It feels like 2005 all over again. Everyone is still listening to My Chemical Romance, even if its members are busy making awesome Netflix series and solo albums instead. It could have been the attempt at a reunion for the upcoming Warped Tour anniversary shows the worldwide obsession with The Umbrella Academy or the fact we’re quickly approaching March 22. Whatever the reason, MCR have returned to the top of music charts for the first time in over a decade. The band’s timeless 2004 album, Three Cheers For Sweet Revenge, is back on the Billboard 200, claiming the 191 spot this week. 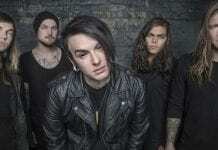 The album’s reappearance on the charts has come as a surprise to many, originally peaking at 28 shortly after its original release and sticking on the chart for 78 weeks. What really caused the album’s resurgence? Twitter user @spooksier posed an important question after the song reappeared on Billboard. “everybody doing okay? hard week?” the tweet reads. This is only the latest resurrection for classic MCR jams, with “Welcome To The Black Parade” recently hitting a huge streaming milestone a couple of weeks back. 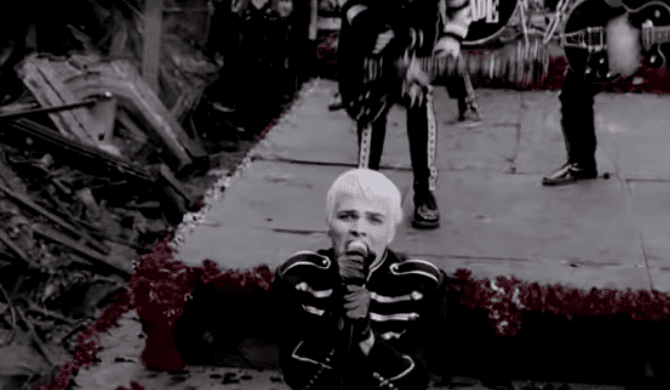 One of the most recognizable bangers on the band’s third full-length record, The Black Parade, finally hit 100 million streams on YouTube. In addition to the official music video, there are countless lyric and fan-made videos that have amassed millions of views as well. Additionally, the song has racked up over 200 million streams on Spotify. 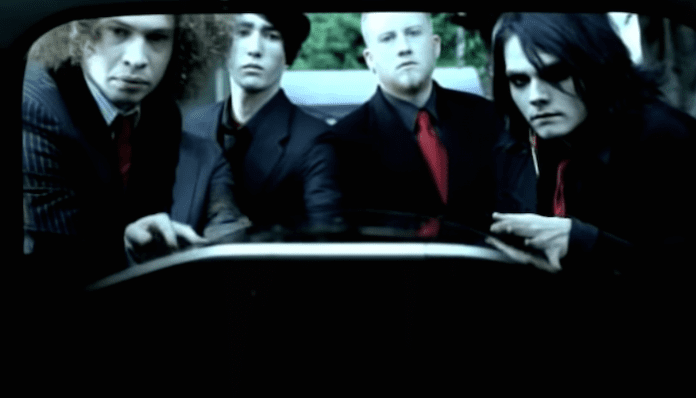 Even though “Welcome To The Black Parade” hit this huge milestone and may be regarded as one of My Chemical Romance’s most popular songs, it actually isn’t the most-viewed music video of theirs on YouTube. “Teenagers” currently holds the record with 120,311,982 views at the time of press. “Famous Last Words” also has more views than “Welcome To The Black Parade,” with over 103 million views. Are you jamming some classic MCR as well? Sound off in the comments below!